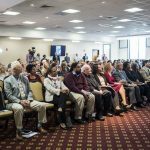 "Our destinies are tied together." 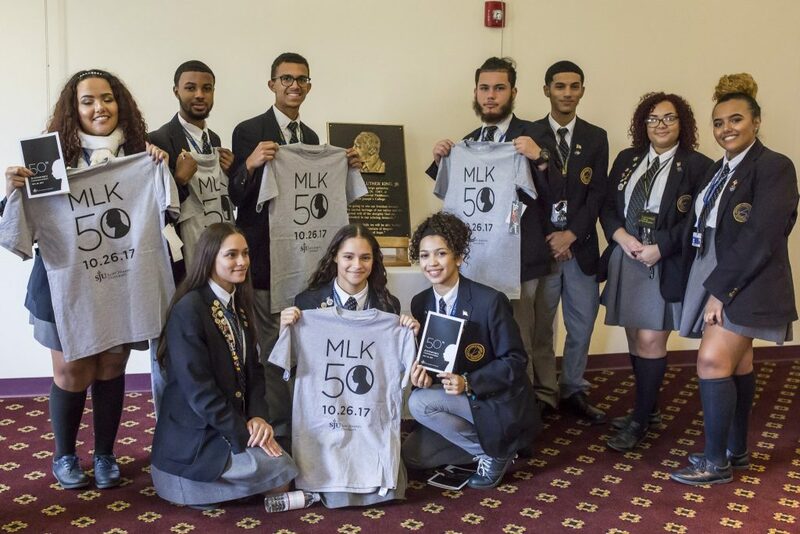 - Dr. Martin Luther King Jr., "The Future of Integration"
Fifty years ago, on October 26, 1967, Dr. King presented "The Future of Integration," at Saint Joseph's University. 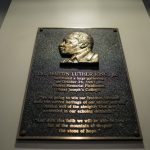 His message is as powerful now as it was then. 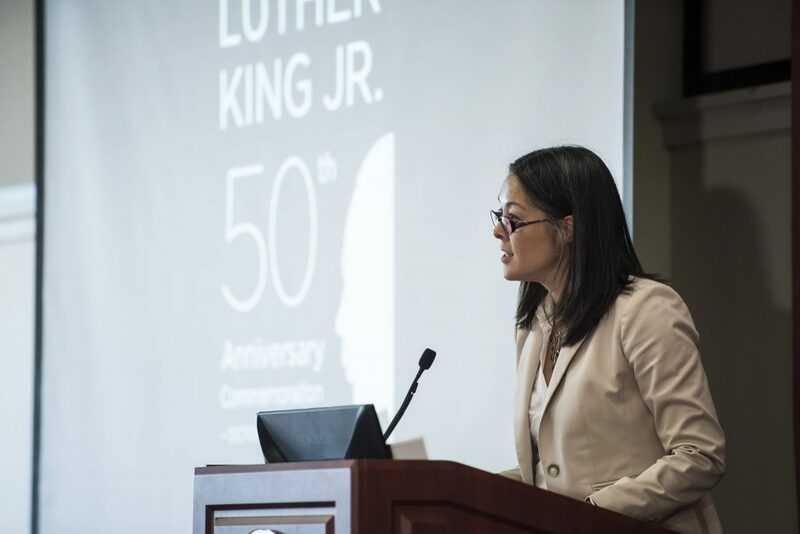 On this important anniversary, our University community is engaged in a year-long exploration of the topics, ideas, questions, and needs that Dr. King posed. 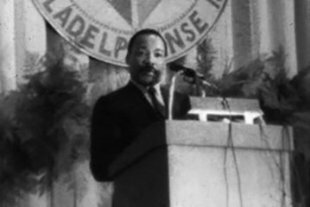 Martin Luther King, Jr. leading the march from Selma to Montgomery to protest lack of voting rights for African Americans. 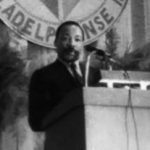 Beside King is John Lewis, Reverend Jesse Douglas, James Forman and Ralph Abernathy. 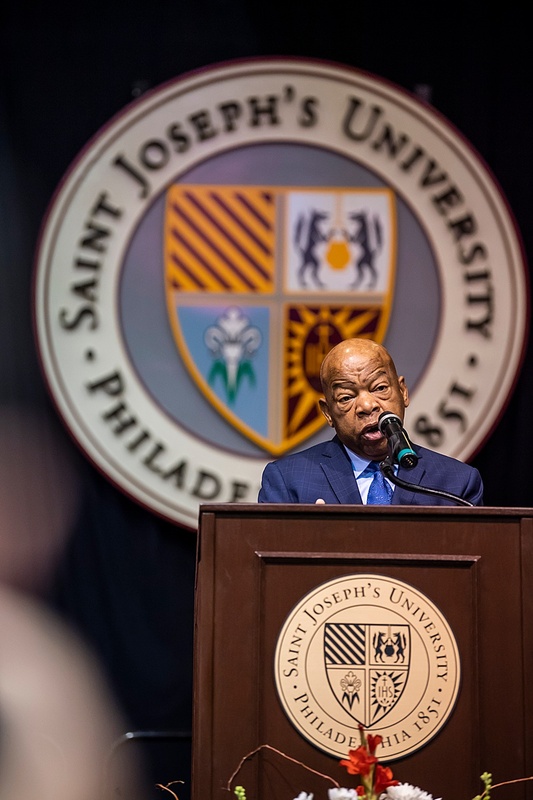 On Monday, April 16, congressman, activist and contemporary of Dr. King, Rep. Lewis delivered a speech to conclude the year-long commemoration of Dr. King's visit to campus in 1967. 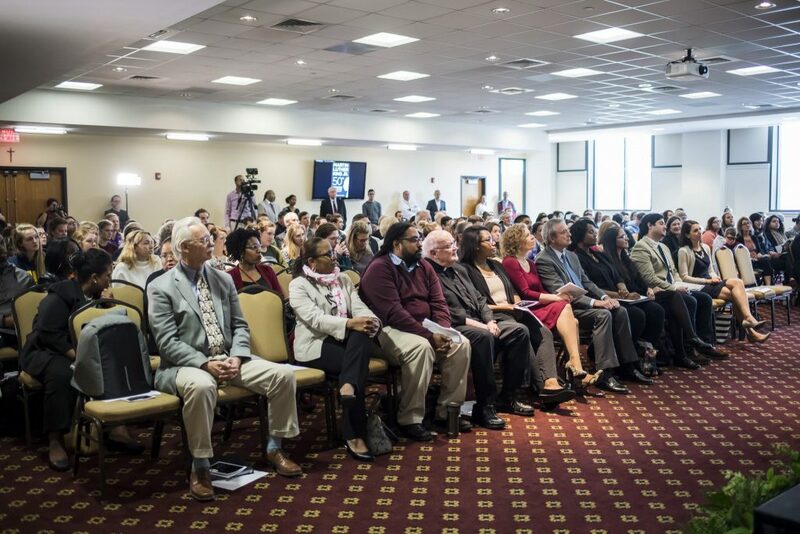 The memory and legacy of the Rev. 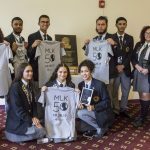 Dr. Martin Luther King, Jr. remains alive at Saint Joseph's University. 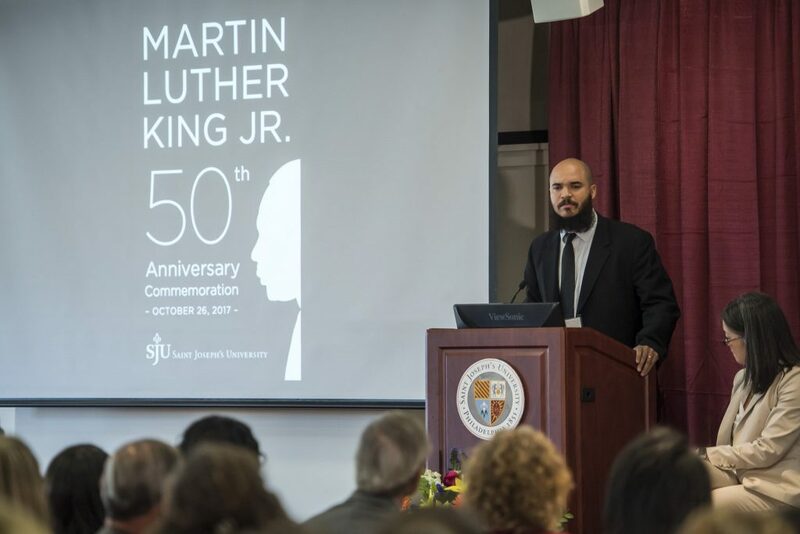 Fifty years ago, on October 26, 1967, Dr. King delivered "The Future of Integration" to a crowd of students, faculty, staff and community members in Alumni Memorial Fieldhouse on SJU's campus. 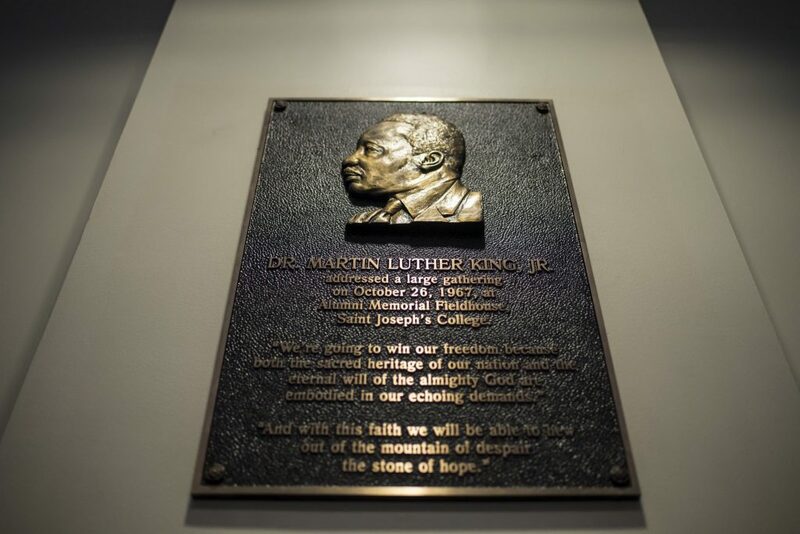 That event is commemorated with a bronze plaque in the lobby of our famed gymnasium. 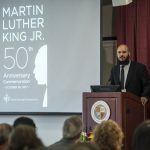 Fifty years later, the University dedicated the 2017-2018 academic year to exploring the ongoing impact of Dr. King's lessons and his call to action through the theme "Our Destinies are Tied Together," drawn from his remarks on our campus. 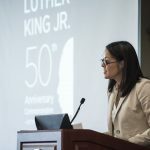 Dr. King connected the issues of racism, poverty and war and challenged the audience to reflect on where to go from here, a question that continues to resonate today.